January is the month of Sankranti and Republic Day and both the celebrations have ‘wind’ in it. Kites need ‘wind’ to fly and flags wave patriotically in the ‘wind’. So this issue is dedicated to ‘wind’ and children. After all children too need the ‘wind’ beneath their wings to soar and achieve, excel and be happy in life. What is the first thing that comes to your mind when you read the word-’wind’? The movie ‘Gone with the ‘wind’?! 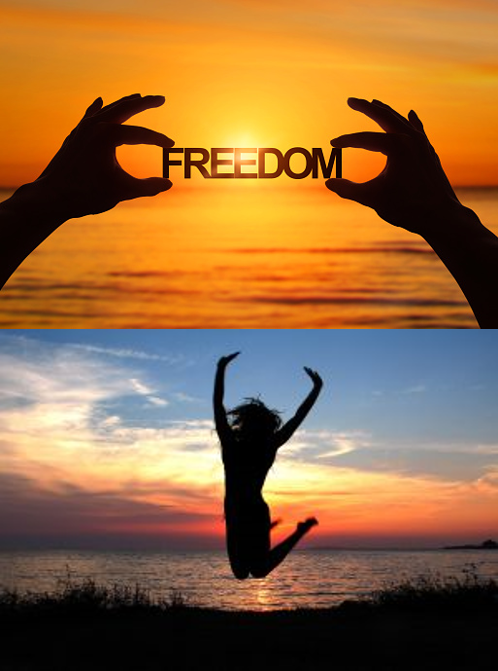 Or the thought of freedom, exhilaration, independence? Because that is what ‘wind’ is all about. When its ‘windy’ instead of closing all the doors and windows, go out and catch the ‘wind’. Catch the wind on your cheeks and see how they turn rosy. Let the ‘wind’ toss your hair and see how fresh you feel. ‘Wind’ is an experience to have and to give to your child. We want our kids to soar to success, to the heights of achievement, but we fail to realise that we are the ‘wind’ beneath our child’s wings. The way we correct them, the way we motivate them, encourage them, is the ‘wind’ beneath their wings. 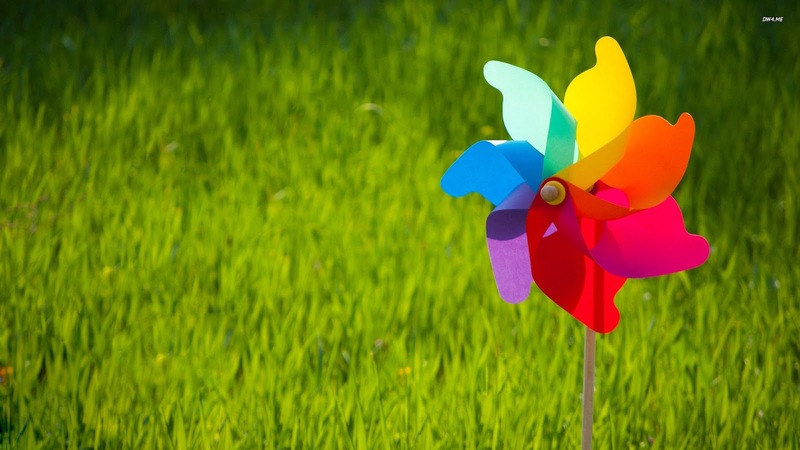 Is ‘wind’ important for shaping your child’s life? Yes, it is. Vayu or air or ‘wind’ is one of the five natural elements of nature and it is said that the human body is made up of these elements. What can this element cultivate in the personality of your child? 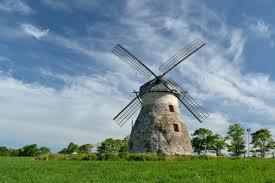 ® Similarly independence in children is like air/’wind’. ® But too much independence can become a storm that destroys everything in its path. So do cultivate independence in your child but monitor that independence too. 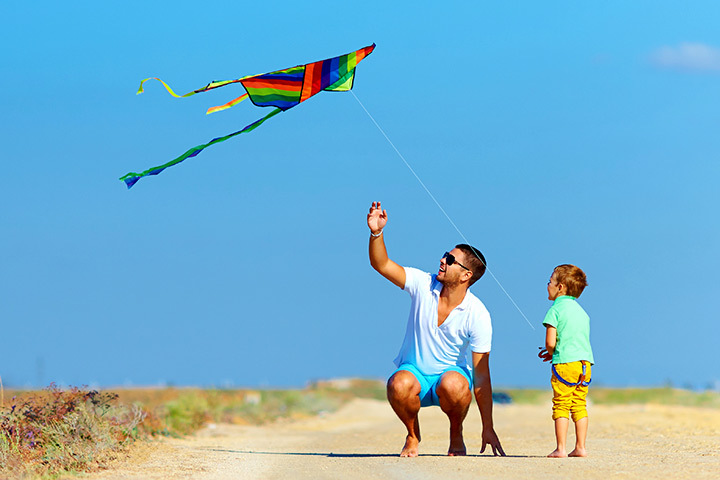 Give your child a kite and let your child run around with the kite on a string, it’s a novel experience. And letting your child squeal as he/she runs, just adds to the fun! Make a paper windmill and put it out on your window. Let your child observe what make it move. Then bring it inside and put it under a fast running ceiling fan. Let him observe the difference. ‘Wind’ has motion and ‘wind’ makes things move! Ensure that your child has seen a real windmill, ‘wind’ energy is gaining popularity and it is amazing to see the big, huge, white windmills dotting the hill side. A must see. Let your child feel the ‘wind’ with activities like football at the beach or kite flying, the different and varied experiences will definitely benefit. Ask your child to draw ‘wind’! You will be amazed with the creative ideas they can think of. Let’s try and catch some ‘wind’! Let’s record ‘wind’. Go to an open space and when it is ‘windy, record the sound on your mobile phone. Come home and let your child focus and listen to the sound. And then ask your child to imitate it. See some sunflowers swaying in the ‘wind’. Let your child imitate ‘wind’! Keep a paper in front of your child’s face and ask your child to blow on it like a soft ‘wind’, a hard ‘wind’, a medium ‘wind’. This fun activity helps them follow instructions and exercises their face and mouth. Let your child hold a balloon on a string outside the car window as you are driving and then let the balloon loose. See the balloon soar in the sky. A whole new year is in front of you and your child; have a ‘windy’ year full of fun, independence, exhilaration. Enjoy the ‘wind’ and see your worries go with the ‘wind’! What a wonderful corelation and interpretation of the festival, it's essence, parenting and child development mam. True, a lot of depth and meaning in the phrase- "we are the wind beneath the child's wings". An important food for thought for educators and parents. Thank you for the wonderful article. Superb read! Thank you for sharing such wonderful articles... it is always pleasure reading them! A wonderfully connected essence of the festival with the importance of the parents in a childs life and how just like the wind is important for a kite to soar high a parent with the right parenting can be helpful in making the childs future emotionally mentally strong and stable. Tips for January month will help the parents and guide them to spend quality time with their children.Thank you mam for these sweet til gudhs of knowledge on this maker sankranti,pongal and lodhi festival. Thank you ma'am for the wonderful article about wind.yes ,it is amazing to see the big, huge, white windmills dotting the hill side. Ma'am your corelation of Makar Sankranti and Republic day with 'wind' really took the wind out of me. We are so immersed in and obsessed with kites and flags that we have forgotten the essential element that they both need and you have brought it out so beautifully with your analogy. Wind is essentially free to go wherever it wants. We would also like our children to experience this freedom of expression and feelings. Thank you Ma'am for yet another thought provoking blog.